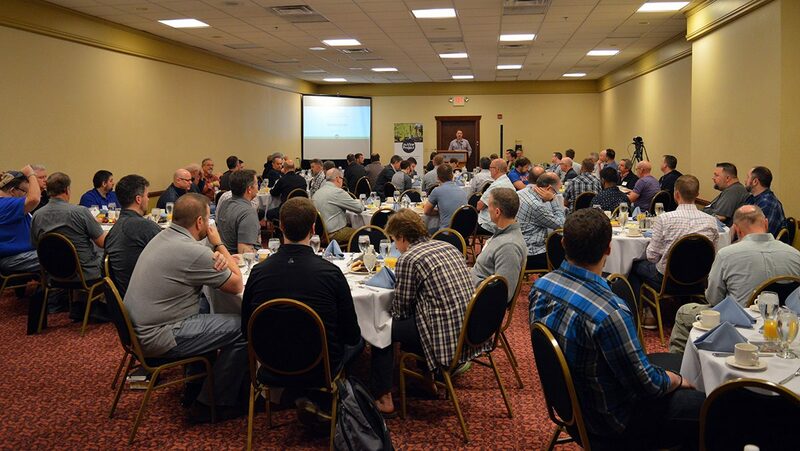 Over 100 Vine Project leaders and team members from all over the US met for breakfast in Louisville, Kentucky on 12 April. The gathering heard from Vine Project Coaching Director, Craig Glassock and two Vine Project pastors Steve Smith and Chad Haygood. Craig and Matthias Media’s Marty Sweeney also led a Q and A session.